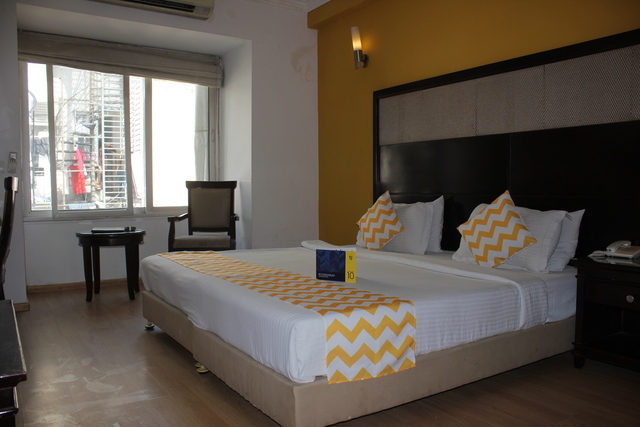 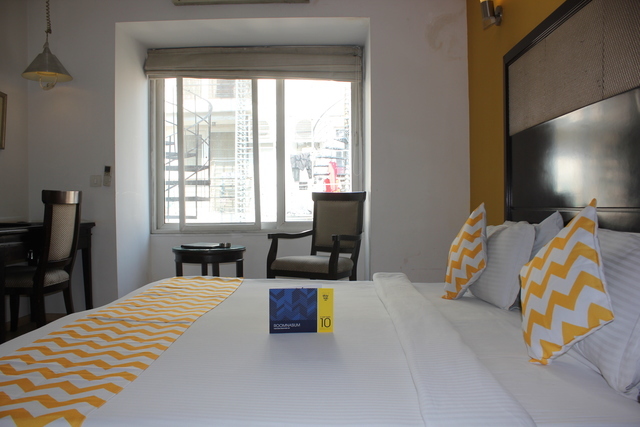 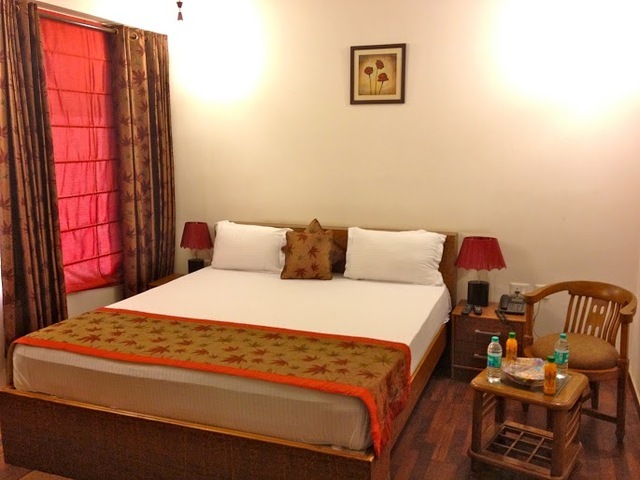 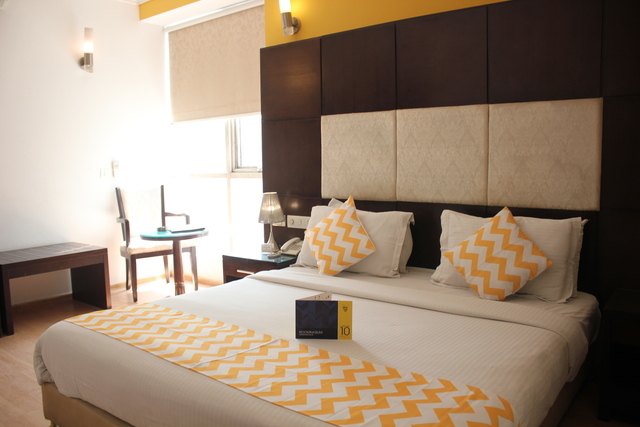 A 3-star boutique hotel in Delhi, located in New Friends Colony is where you will find the perfect mix of sophistication and contemporary comforts at affordable prices. 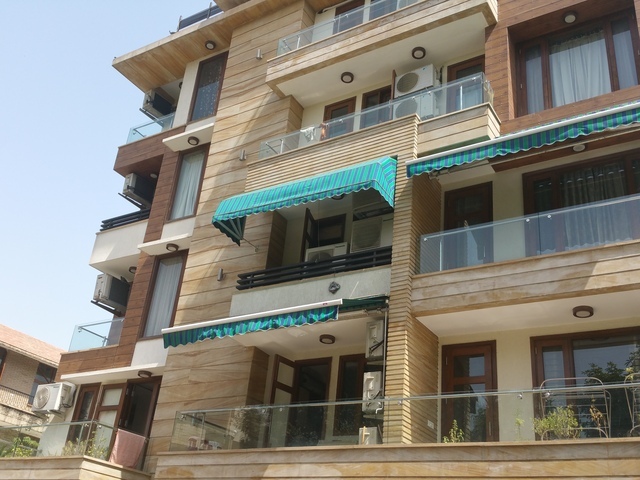 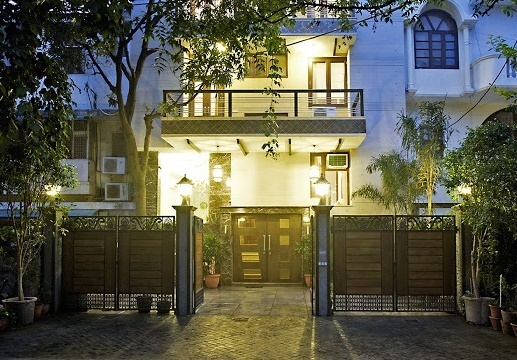 The property enjoys a prime location in the posh area of South Delhi and is one of the best boutique business hotels in Delhi. 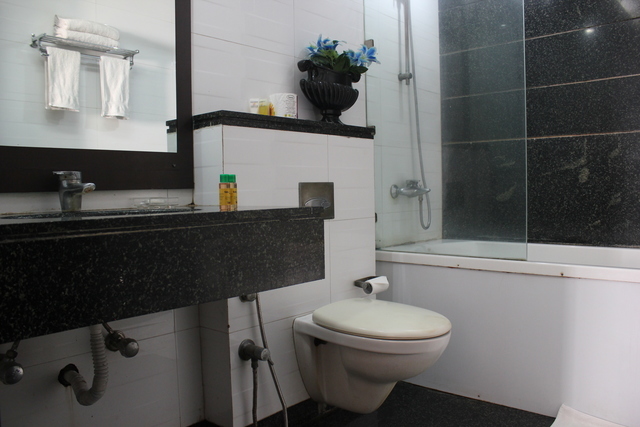 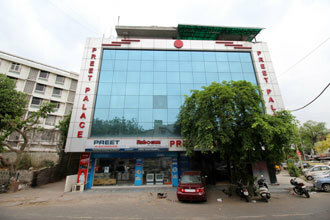 The property is close to Hazrat Nizamuddin Railway Station, Nehru Place Metro Station. 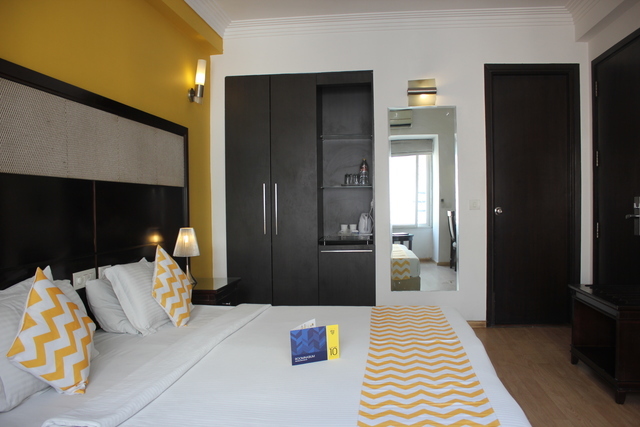 There are 20 stylishly designed rooms come as Executive and Premium with soft tones complimenting the ample lighting and bright-hued bedding. 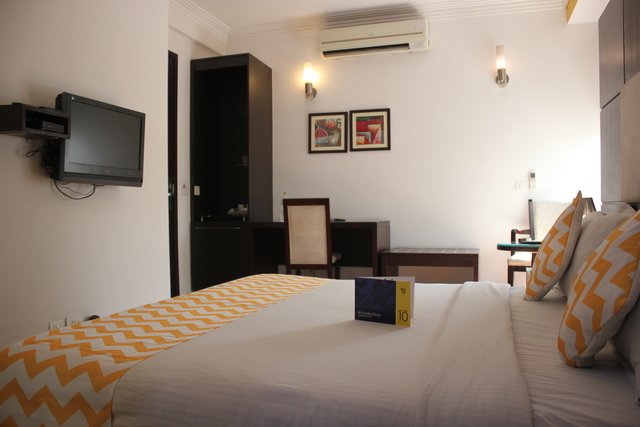 Apart from room service, in-room amenities include AC, WiFi, intercom, tea/coffee maker, mini bar, wardrobe, laundry service, doctor on call, attached bath with hot/cold water. 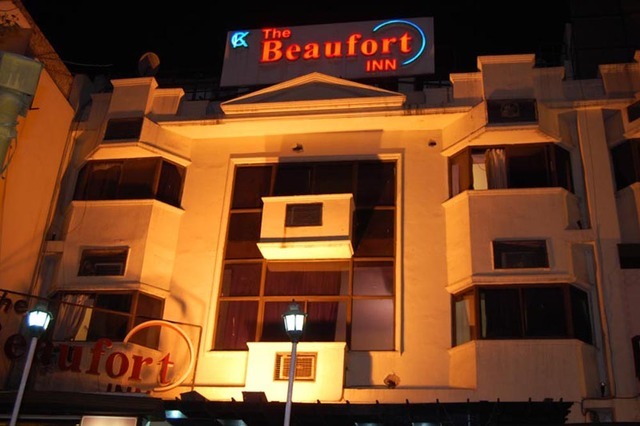 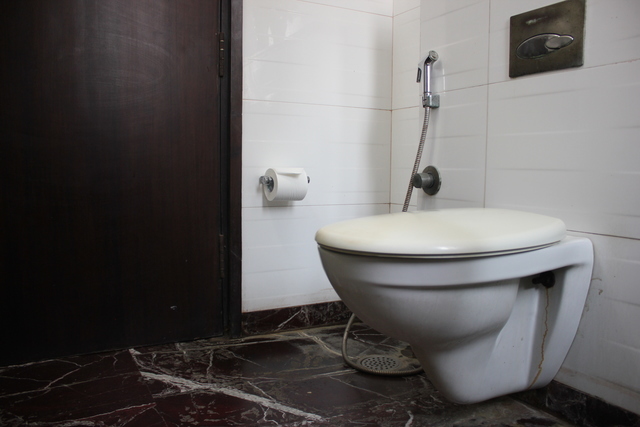 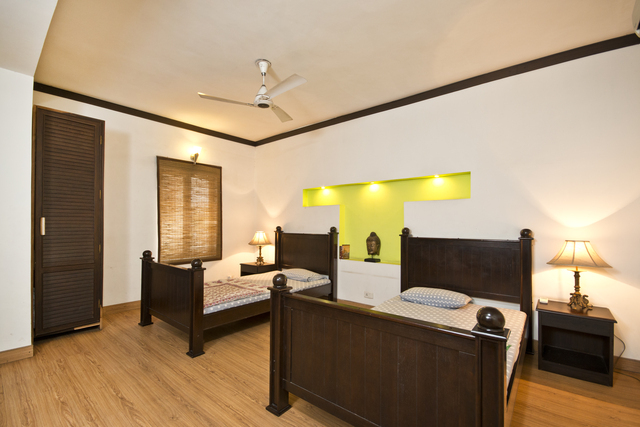 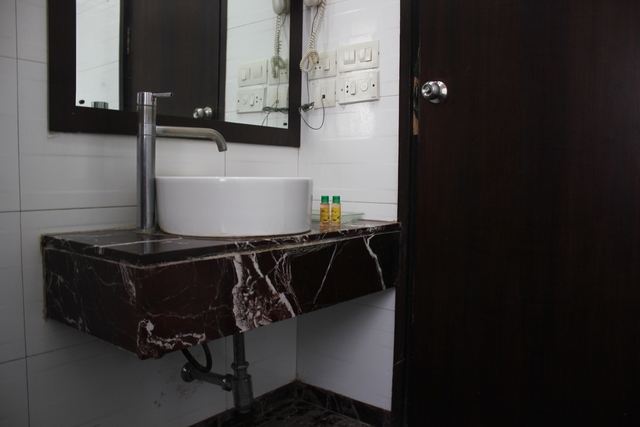 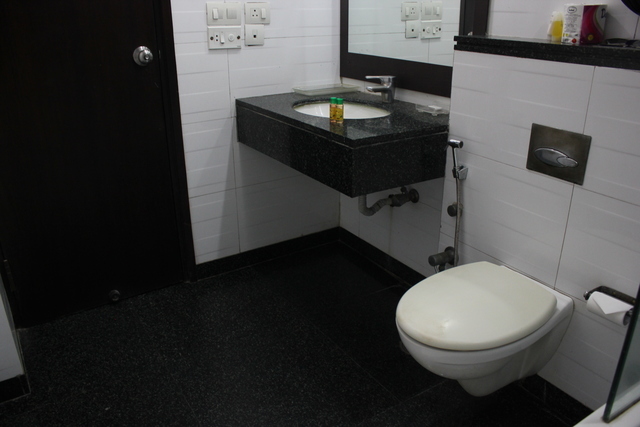 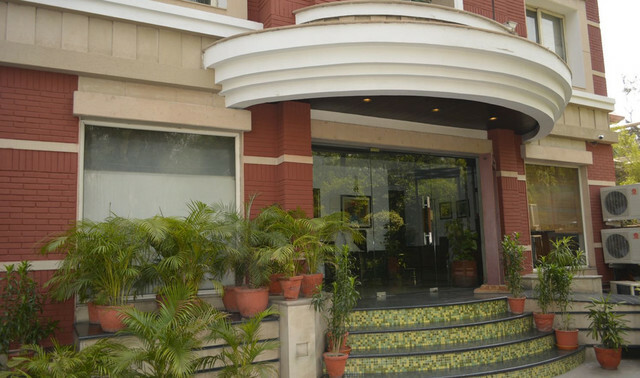 It is also one of the few eco-friendly hotels in Delhi. 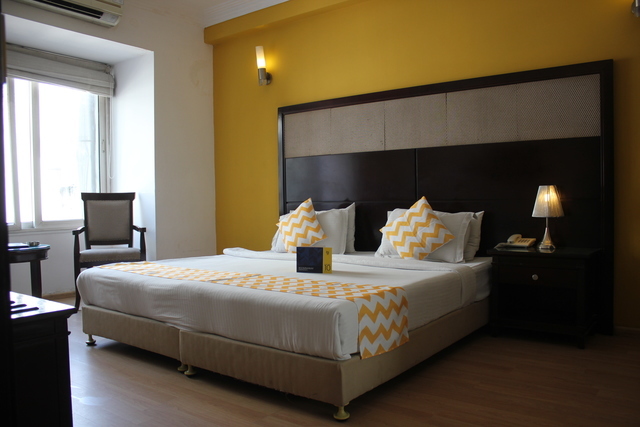 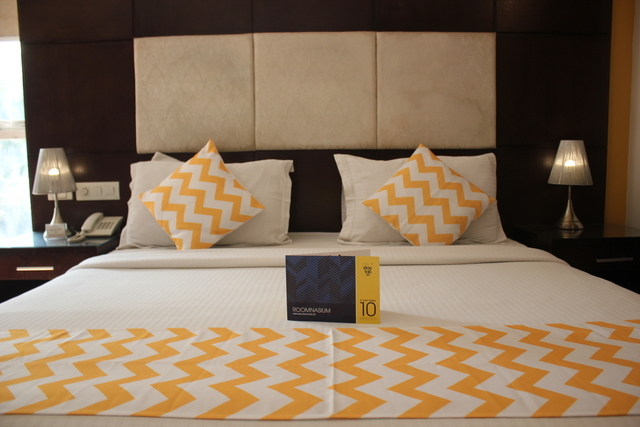 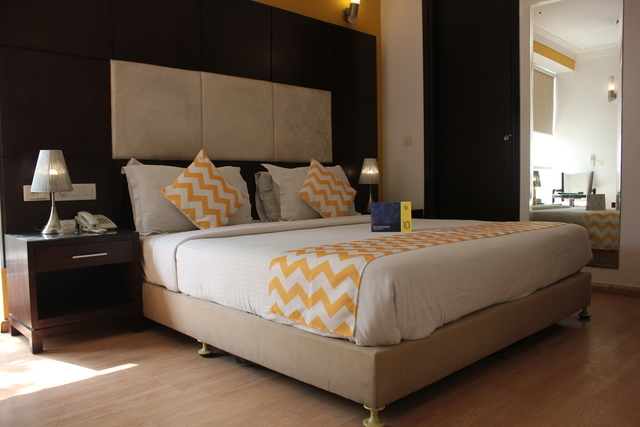 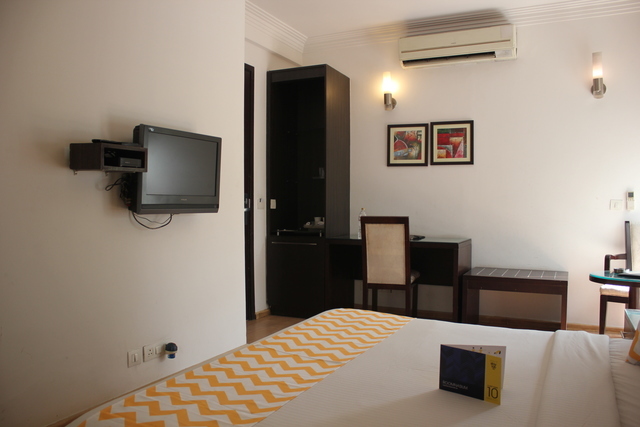 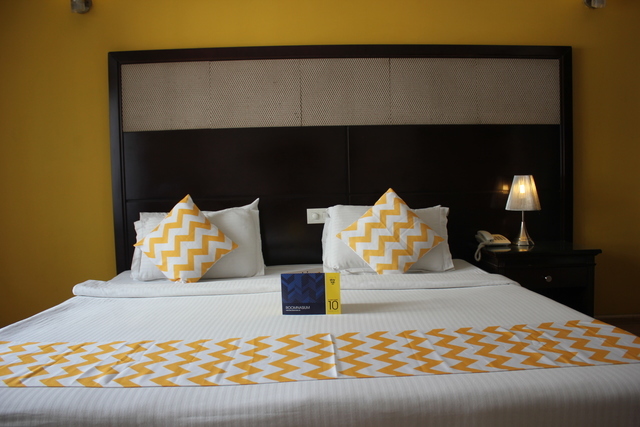 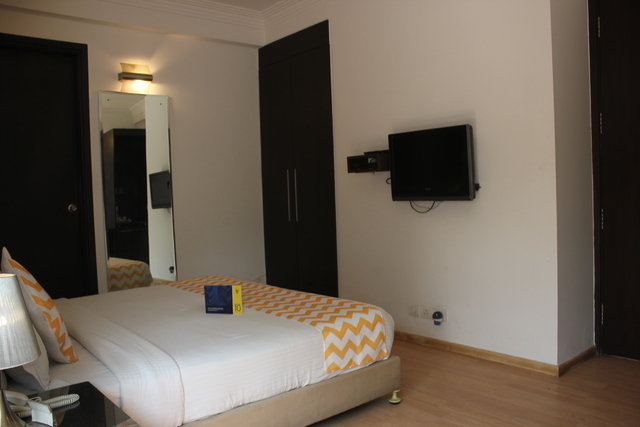 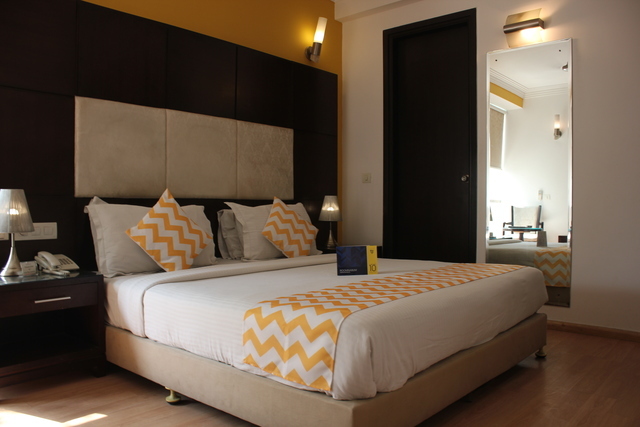 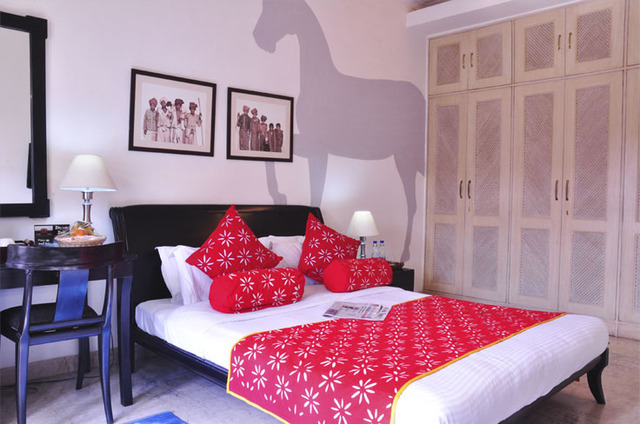 Guests can choose from executive and premium category of rooms. 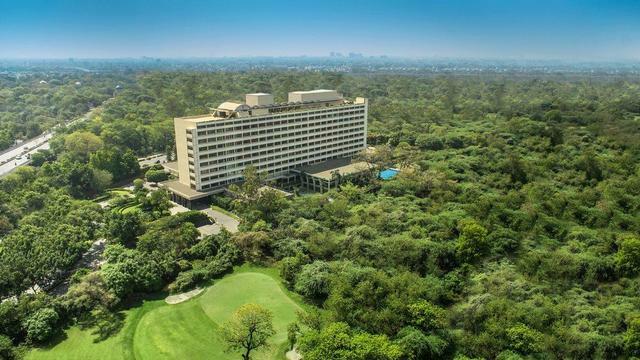 Besides all the modern in-room conveniences required by discerning travellers, the hotels travel desk also arranges for car rental services and a business centre. 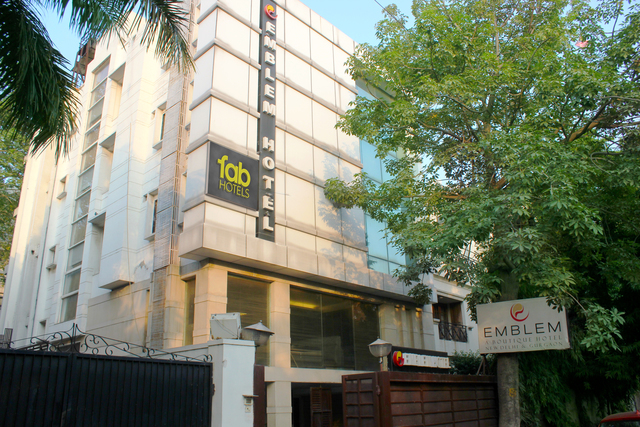 A state-of-the-art conference facility comes with LCD projection, high-speed internet access, and 25-60 pax capacity. 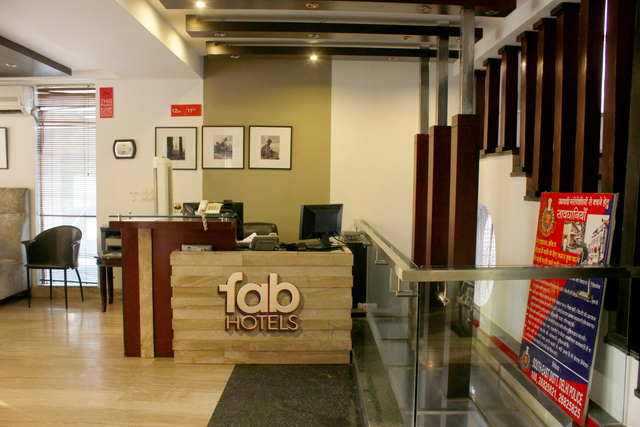 Delicious complimentary breakfast is served to the patrons. 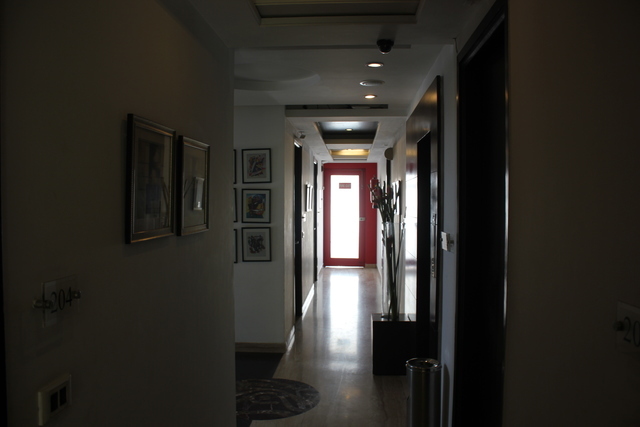 Indulge in the quick bites with a hot cup of tea at the coffee shop placed at the lobby level. 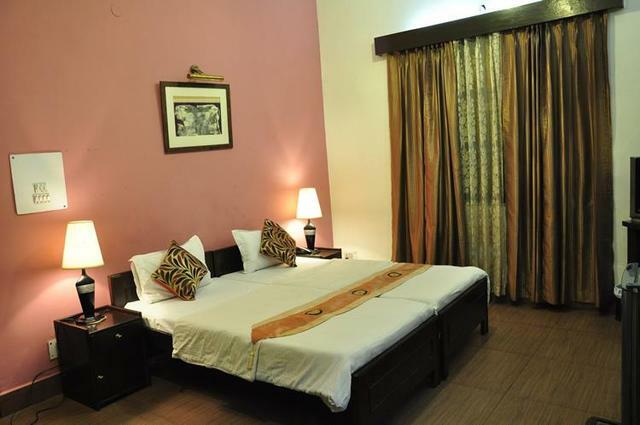 Besides, the restaurant whips up some delicious vegetarian and non-vegetarian dishes that you can relish within the comfort of your room.